Cost and delivery lead times ? Delivery time about one week. Price about 300euro (with taxes) but for more info please contact directly by web side. Do you have a calibration file to share for the Speedster / VX Piwo? Edited by piwo, 14 March 2018 - 09:29 AM. Useful in case I go for it. Any reason your tooth count is different front / rear (29 / 30)? In the old software it was possible to set the operating threshold from 5%. It was this difference to set the threshold at 2% (1 tooth it was 3.3% higher speed of the rear wheels). In current software, you can set the action threshold from 1.5% so we set [color=rgb(40,40,40);font-family:helvetica, arial, sans-serif;]front / rear (30 / 30)[/color]. I've received my RaceTCS. Unfortunately we've still got snow and i have not let the car out yet. Will post a short review once installed. Edited by piwo, 27 March 2018 - 10:28 AM. 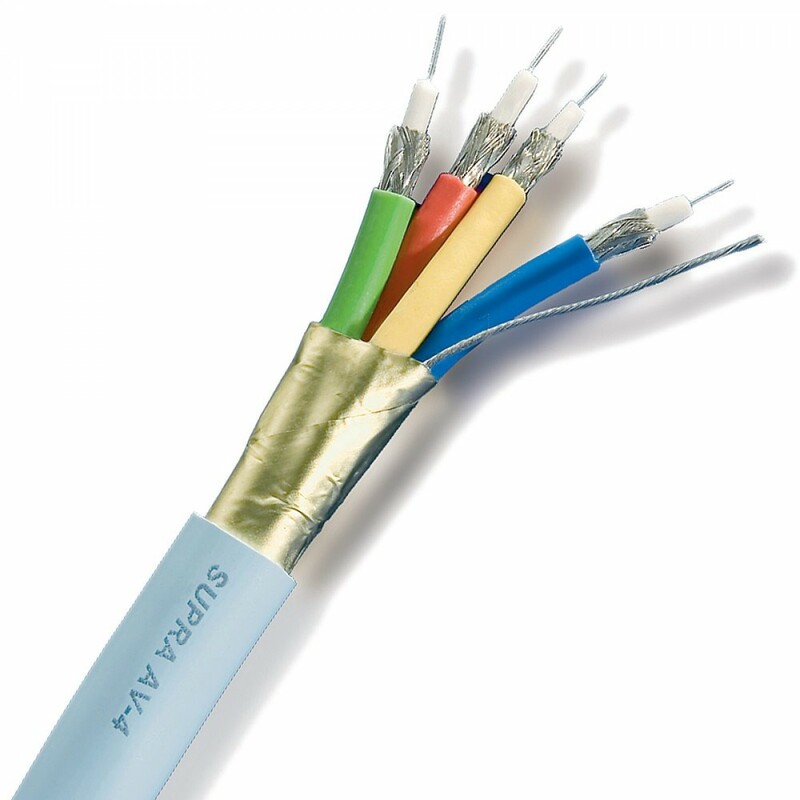 Is it better to use this coaxial cable (HDMI) or shielded ethernet twisted pair (S/FTP)? Working on my car and might as well put the cables in when i'm there anyhow. Each abs channel must have its own shild. Edited by piwo, 28 March 2018 - 02:43 PM. Just curious.. What's your experience with the engine ECU setting a misfire code and going into limp/safety mode if you are cutting fuel? No issue on a mappable/race ECU as it doesn't care at all but most OEM/road ECU's (EU3 and later OBD equipped ones) don't really like it if the crank rotation speed changes suddenly. AFAIK this was a common issue on the old Racelogic TC on various engines if the amount of fuel adjustment/reduction got too big. That also cut the injector pulses. From manual: "Requirements In order for TCS to be safe to engine, some requirements need to be met first: a. Sequential Fuel Injection b. High impedance fuel injectors c. The car has no misfire detection (or has it disabled). If misfire detection is active and TCS is connected, Check Engine Light can pop up and indicate damaged ignition coil. d. Injectors are not PWM controlled"
On OBD-Tuner, miss-fire detection is easily disabled. Is there anyone who can fit this for me in Britain?